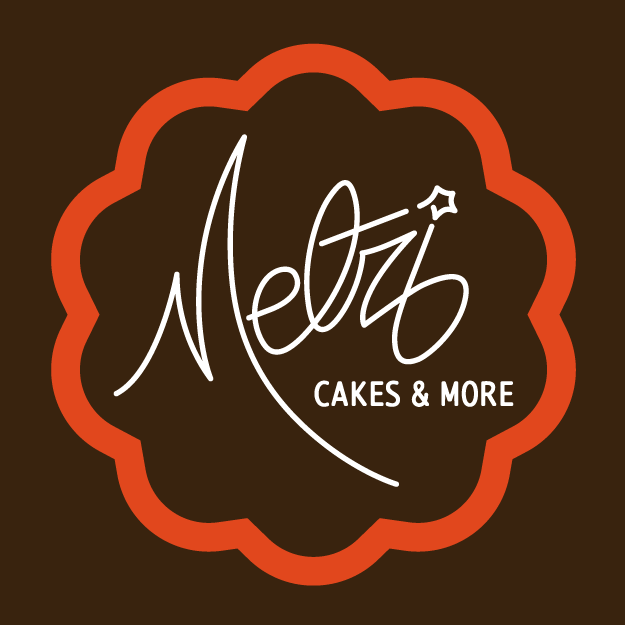 Metzi's Cakery is located in the South Bay working with the areas of San Jose, Cupertino, Los Gatos, Sunnyvale, Palo Alto, Los Altos, Saratoga, Milpitas. My name is Oscar and I have over 10 years experience. I'm a true artist having knowledge on creating custom and unique cakes. Being in this industry for over a decade I have found that creating these edible master pieces is my passion. I love bringing my clients ideas come to "life" and a great deal of happiness overwhelms me seeing the joy on my clients face when they see their design. I will do everything I can to meet your expectations. I will provide you the highest level of customer satisfaction. I am sure you’ll be happy working with me. Check out my website and if you have any comments or questions, please feel free to contact us .I hope to hear from you soon.